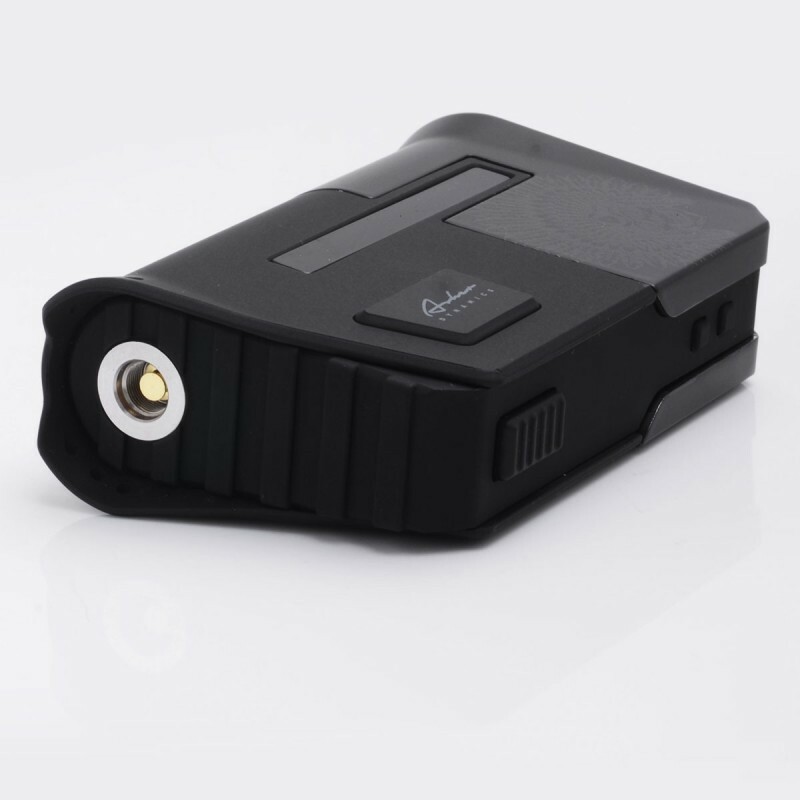 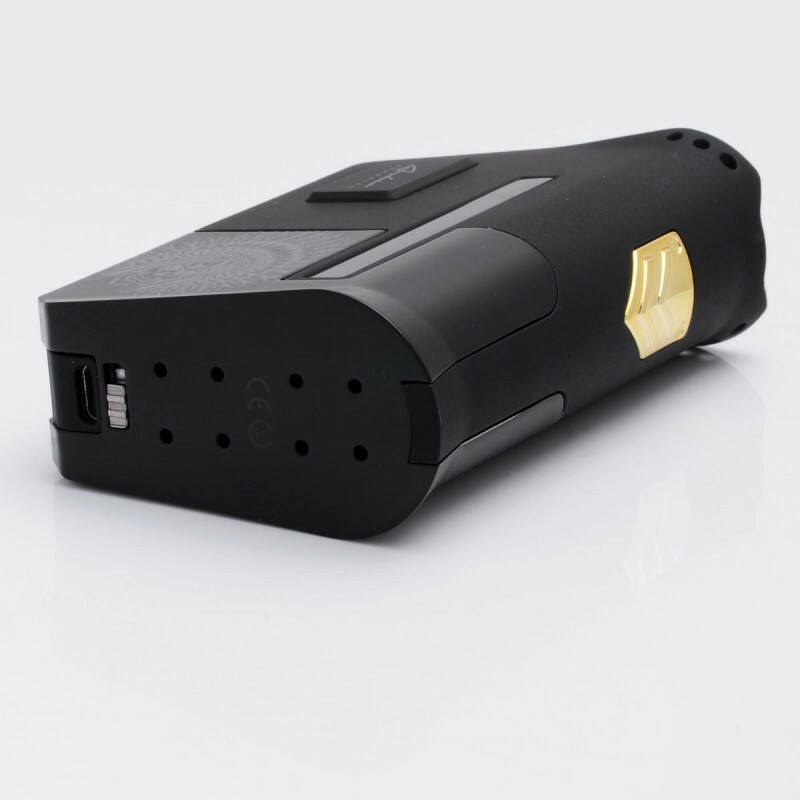 The Authentic Limitless Arms Race Mod is a powerful, rugged, and innovative device. 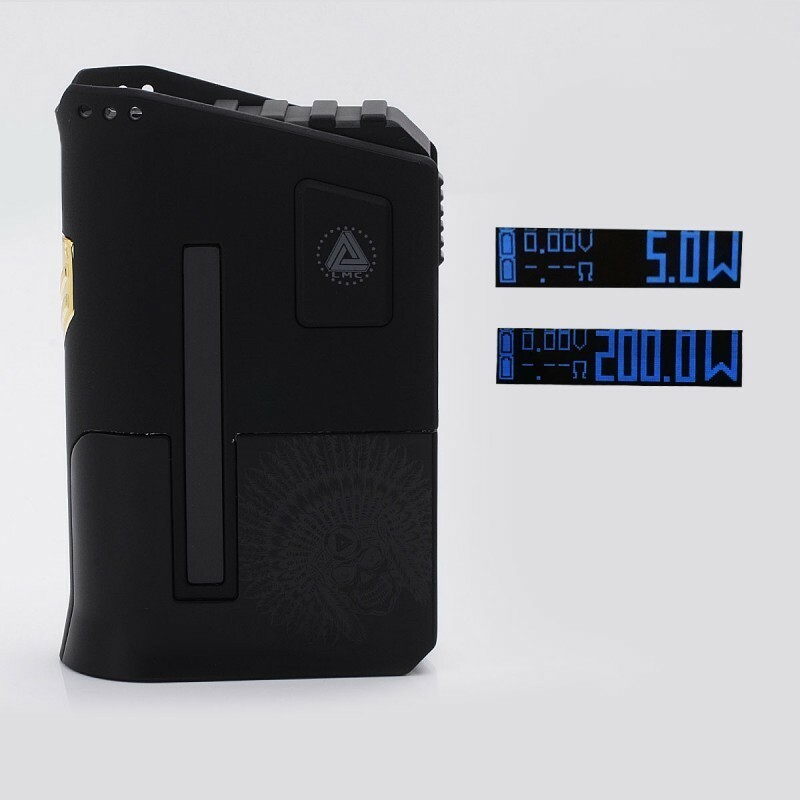 Full of new features, this box mod is equipped with a custom and unique chipset for optimum performance. 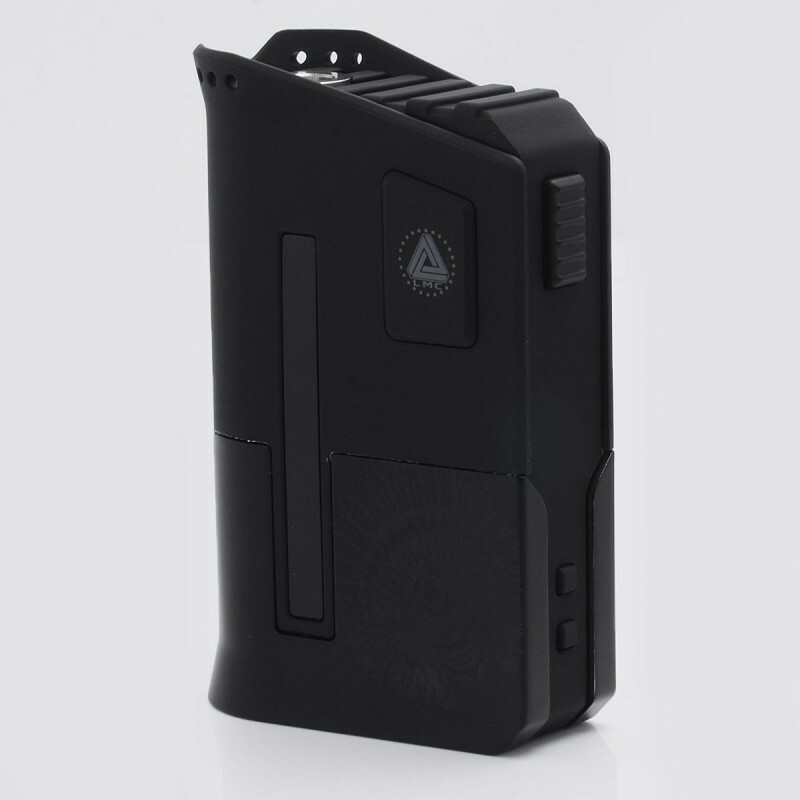 Arms Race Box Mod is a unique 220 watt variable wattage device. 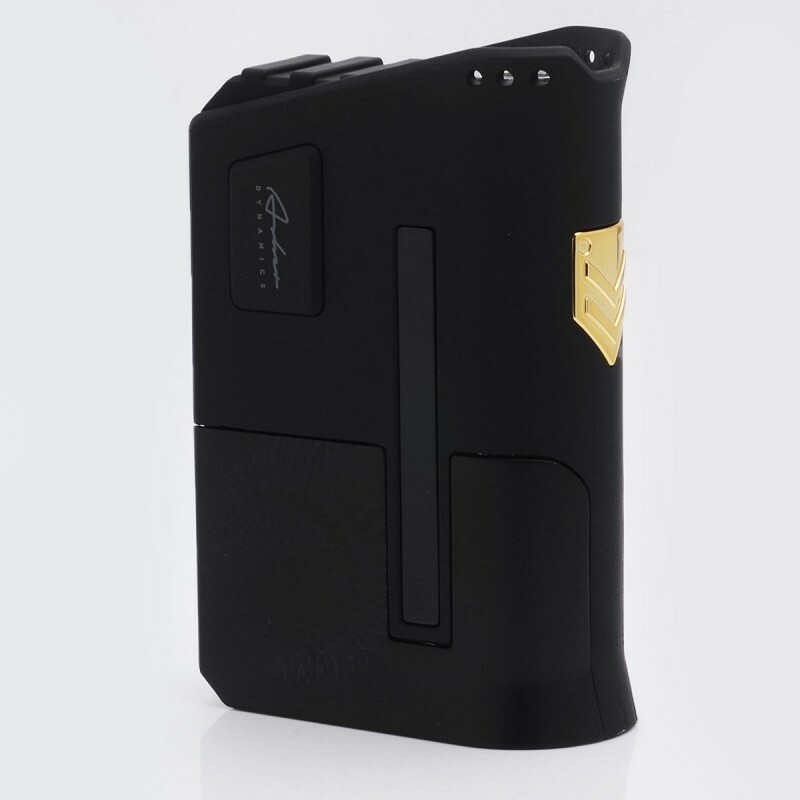 This is a dual 18650 (not included) box mod, with a magazine style clip to insert your batteries. 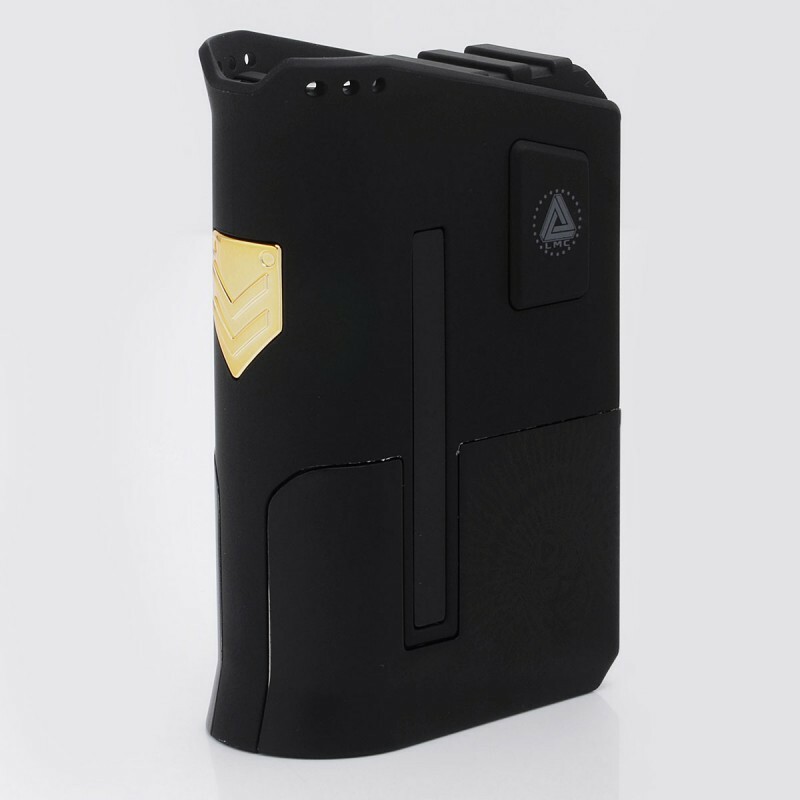 The Authentic Arms Race Limitless Mod has a rugged design that is sturdy, yet affordable. 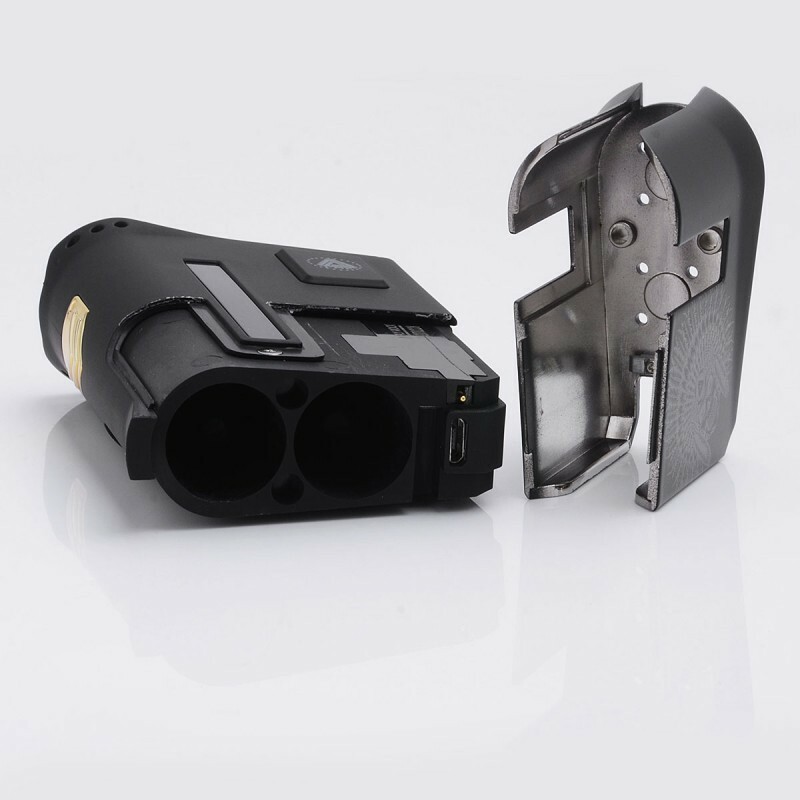 The Authentic Arms Race Limitless Mod fits most 25mm atomizers, with a built in side airflow access port.